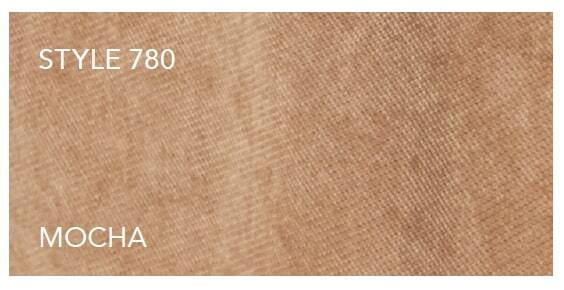 A primitive microfiber reminiscent of corduroy in a warm cocoa dusting on the exterior, complimented with a toasty neutral plush lining. Patterned outside minimizes the appearance of wrinkles. 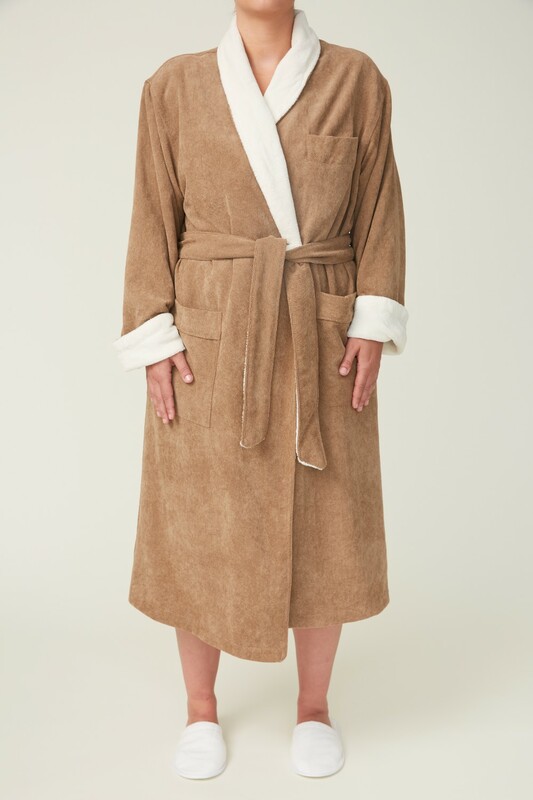 Bathrobe details include adjustable belt loops for flexible belt height, patch front hip pockets, tonal accent piping and hanger loop for convenient storage. Featuring a welted breast pocket allowing embroidery free interior and fully closed hem, insuring tangle-free laundering.